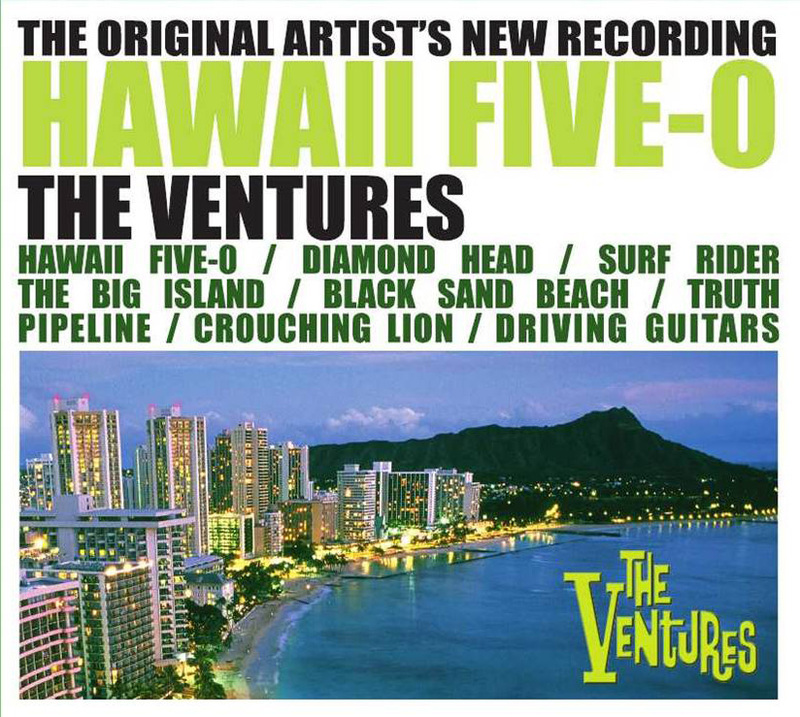 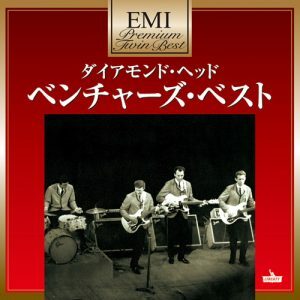 The Original Artist’s New Recording – Hawaii Five-0 – The Ventures. 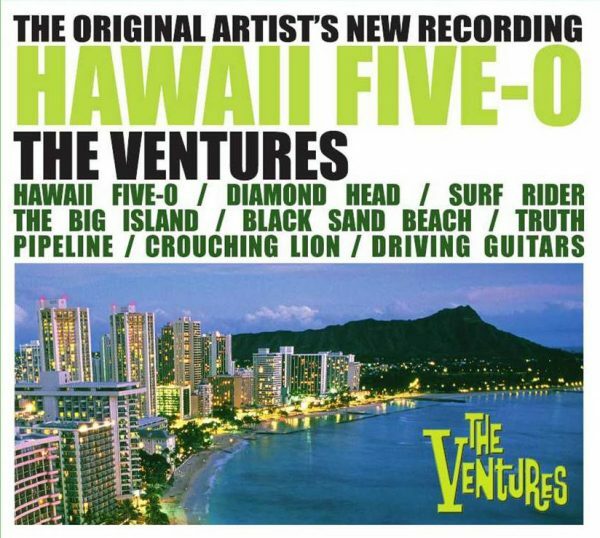 Enjoy the music, and relive the glory days of Hawaii Five-0 – you’ll almost feel the spray from the surf! 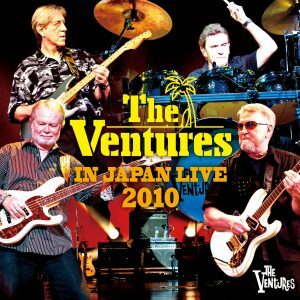 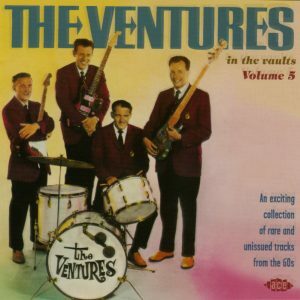 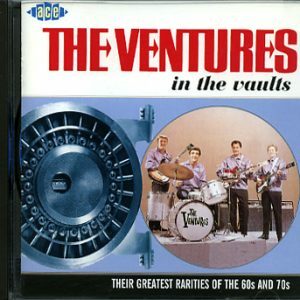 © The Ventures-All Rights Reserved.